How to clone a larger hard disk drive onto a smaller hard disk drive? With Solid State Hard Disks (SSD) being smaller in size then the old mechanical hard disks (HDD), it can be difficult to clone the disk. Especially with manufacturers having recovery partitions can make this more difficult. I have come across software which can only clone to Hard Disks the same size or smaller. There are few softwares which can clone to a smaller hard disk drives. Important Note: If the size of your data on your old hard disk is greater than the total size of your new hard disk then you will have to delete some data. 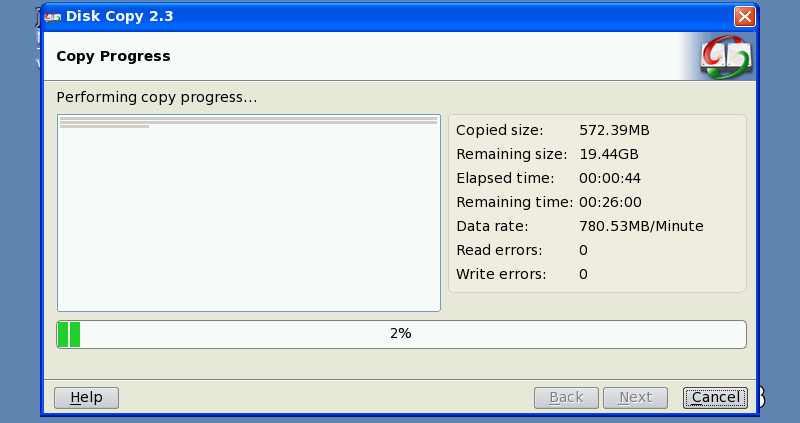 Cloning Software (which supports cloning from large HDD to a small HDD). Partition master free by EaseUS is a free utility software for partitioning. This software is easy to use and allows to do most of the tasks required with hard disk volumes and partitions. Partion master free only works with basic disks. 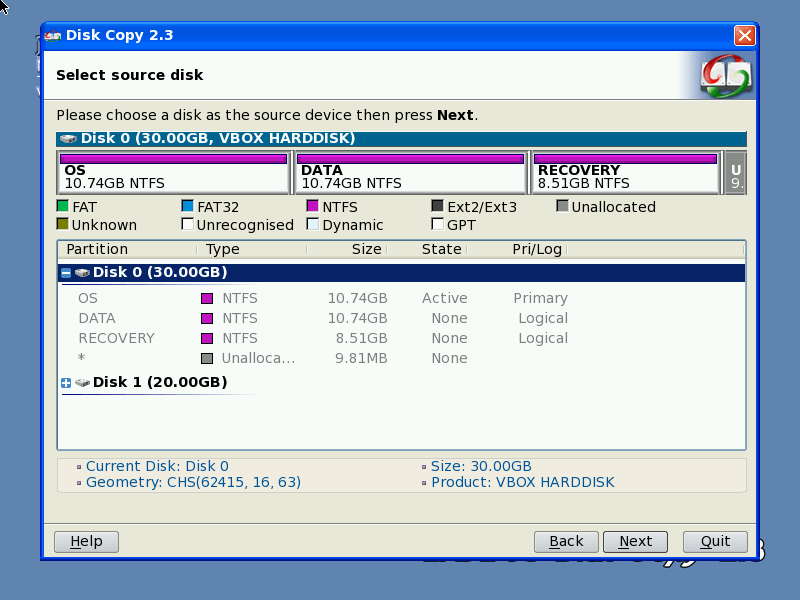 It allows to resize, move, merge and split partitions. It supports MBR, GPT and RAID disks. The software can be installed on Windows XP, 7, 8 and 8.1. It works on both 32-bit and 64-bit platforms. If you have a dynamic disk then you will need to download the trial version of Partition Master Professional. Checking the type of disk (basic or dynamic) can be done in disk management by running diskmgmt.msc from Windows Search. Disk Copy Home by EaseUS is a disk or partition cloning tool. It enables sector level cloning which makes sure that the destination hard disk is exactly the same as the original. Disk Copy Home only allows the cloning of basic disks. Disk Copy Home runs at boot and requires a USB flash drive. Disk Copy Home is a free software. If you require cloning dynamic disks then Todo Backup Workstation is recommended. Todo Backup Workstation is not free but does have a trial. Downloading Disk Copy Home or a trial of Todo Backup Workstation requires leaving your email and download link will be emailed to you. Use Partition Master Free or Professional. Shrink partitions to the required sizes. Also any partitions that you want to keep should be moved to the beginning of the disk by dragging and dropping parttions. When you are ready click on apply and the software will carry out the tasks you have just set. You are now ready for cloning. Use Disk Copy Home or Todo Backup Workstation. Please note the clone software will copy from the beginning of the disk. Any partitions at the end of the source disk, that does not fit onto the destination disk, will be discarded. I have used the above softwares many times and they excel in ease of use and reliablity, and therefore reccomend them to anyone with similar cloning tasks.